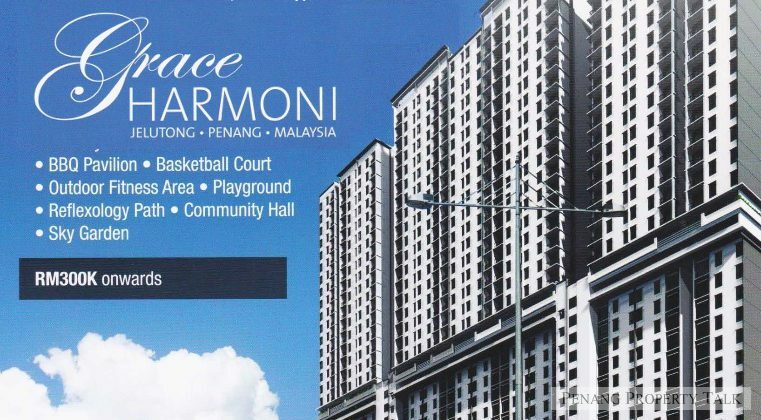 Grace Harmoni, the latest affordable housing by Nova Land Development Sdn. Bhd. at Jelutong, Penang. It is strategically located near Nova Place and Grace Residence by Nova Mulia Development, easily accessible via Tun Dr Lim Chong Eu Expressway. This development will see the demonstration of 34 existing houses and workshops for the construction of a 44-storey affordable housing. The new housing will offer 444 affordable and 310 low medium cost residential units. 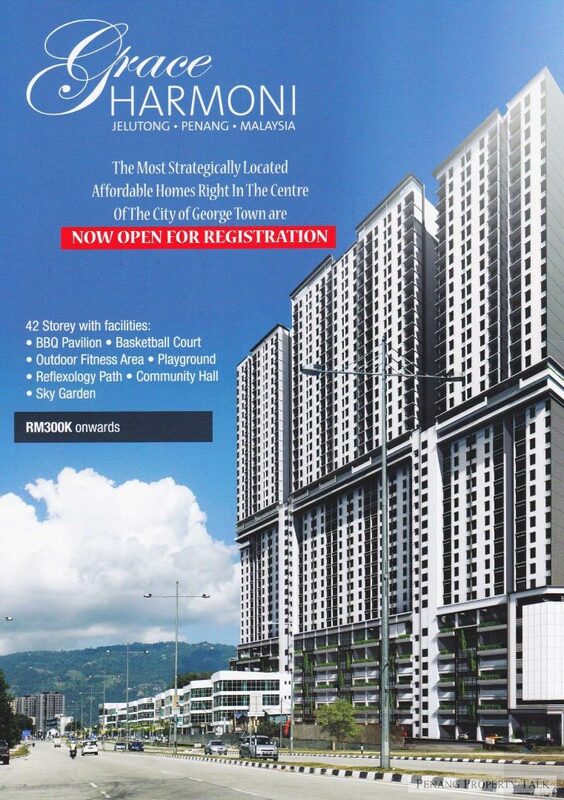 Indicative selling price start from RM100,000 onwards. The project is now open for registration. More details to be available upon project launch. 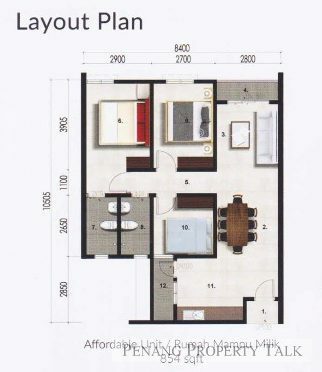 Built-up Area: 700 sq.ft., 850 sq.ft. Developer: Nova Land Development Sdn. Bhd. Should be 700 sq.ft for LMC unit. Can i still buy 300k unit if i already have my own house? Hi Nova, when the LMC will be open? My income 4K a month, still can i apply LMC project? I am interesedt with your LMC unit, had appply the LMC with PDC since year of 2015(,kindly contact me if unit still available,hope to hear from your soonest thanks for the co-operate. I am interested with your LMC unit, had appply the LMC with PDC since year of 2015(,kindly contact me if unit still available,hope to hear from your soonest thanks for the co-operate. 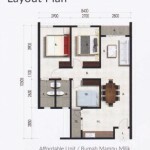 got open to public unit (for affordable unit). not go thru penang state government. I am interested on the 100k on wards unit. hi, that cannot exceeding RM3500, this amount is before or after EPF? this is Freehold or Leasehold? and if i interested with this project, how to apply? Roughly how much for affordable unit? I mean open to public unit? Include Car park ? May I know how and where to register? Please come forward to our sales gallery for registration. May I know how to apply LMC ? Hello can i have your office contact to register for LMC unit ? How can I apply for LMC since i’m waiting list in the state goverment? Can I know the marketing person contact ? How do I apply fro lmc unit? I just spoke with the marketing person on Monday and found that they actually not allow to leave their contact info in this comment forum. Maybe you guys can walk in to their sales office at Jelutong for more details. It’s just opposite the police station. Affordable house may i know currently how much isnt? graveyard next to the project. KH Tan. What is the name of developer? one thing for sure is the strategic location. By the way I forgot to check when is the project completion, anyone have info? @Nova, should I register at Nova Mulia office? I’m interested in this project, kindly contact me for further details. Thank you. Does your office opens on Sunday? If yes, what is the operating hours? Hi Nova, when the LMC will be open and how to apply ? Please visit our sales gallery for more information thanks. You meant once it opens for public, the price will be at least RM398k (package 1) and RM498k ( package 2)?? 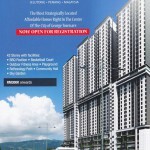 mark up about RM100k-Rm200k compared to affordable unit price? will it comes with fully furnished and renovated and 2 car parks for the RM498k ? any show room to view ? May i know the completion date? But please take note the above mentioned price for the open unit is not yet confirm. May I know your sale gallery open on Saturday n sunday? Im 1st time buyer… Where can I apply? Direct to developer office? Where is the office locate at? Where is your sale galery? May i know it the office is it open on weekends? Or just open on working hours? Hello, may I know where may I get more information? May I know where is the office? Trust me, the admin won’t allow them to provide the contact info in the forum one. 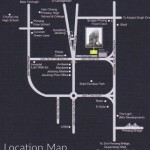 Just search Nova Mulia with your Google Map or waze and I’m sure you will get it. Hi…im interested for affordable RM100k and above. May I know more details about this house. I’m a first buyer and how to apply. Thank u.
I’m interested with LMC units, kindly provise more information about it. Thank you. Please share more info. Is it free hold or lease hold? How can i apply LMC unit? Direct to your sales office? good day,how do i apply for the LMC unit? How can i apply LMC unit? Hi Nova, how can i apply 100k unit? tq. Hi Nova, is it include legal fees? Hi Nova, is it freehold or leasehold? Are those units open for public one already confirmed and pricing? I think they start to offer now because my friend receive the offer. I am a senior citizen but still earning an income.Can I apply for LMC? 100k unit still available ? Hi…hw to apply LMC unit..
Is this project open for public? share someone advertise it on FB..
Hi, How to apply for LMC or Affordable? is it under affortable house ? Please contact me, I am interested on it. I think Bloack A already delay so long time….. I am stay beside it .. 2019 the Grace house now cost 850k-1.3M guys. U decide..
Any agent here? Interest to buy. Thanks. I am interested long time back and have called you before to find out how to get LMC as my income is below RM 3500. I have hand in and state in my application to state government that I prefer it and looking forward as my house is in flood prone area. I wonder if state government will my plead here and in my document. When is the pilling going to start? I am interested with your LMC unit. When are you gonna launch this project?